We’ve recently heard that the sportswear giant – Nike – is investing time and resources into the digital startup scene to build the ultimate fitness platform, but it’s great to know that they haven’t forgotten about their existing and loyal FuelBand user base and have pushed out an update to the iOS app with a couple of notable additions. The FuelBand app has always benefitted from fantastic design and advanced functionality, but it also requires users to actually own the Nike+ FuelBand accessory which makes it a fairly decent revenue generating piece of kit for the company. The basis of the app + accessory combination is to allow users to measure their everyday activity and then wirelessly transmit that stored data back to the app on their iPhone for analysis and conversion into what the company calls "NikeFuel". 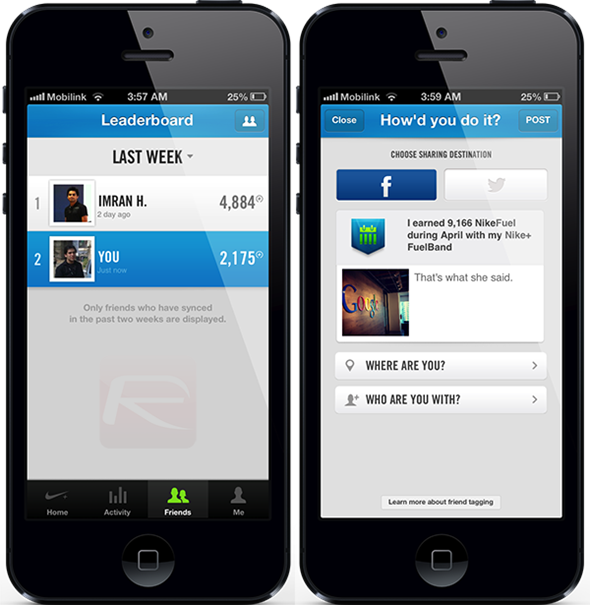 The latest 1.5 update to the app introduces Friends and Sharing into the FuelBand ecosystem and essentially allows us all to take our fitness goals and achievements into the social world. Whether or not that is a good thing entirely depends on your commitment to the fitness cause. 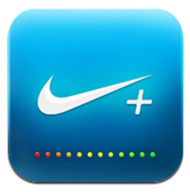 If you are a Nike+ FuelBand user and happen to have friends, family or colleagues who also make regular use of the hardware then it is now possible to interact with them through the app via Nike+ Friends and see where they sit on the your own personalized leaderboard. The FuelBand and Nike+ ethos is all about pushing yourself forward, or to the limit, and achieving those fitness goals and maintaining an active and physical lifestyle; so it makes perfect sense to add an element of competition with friends. 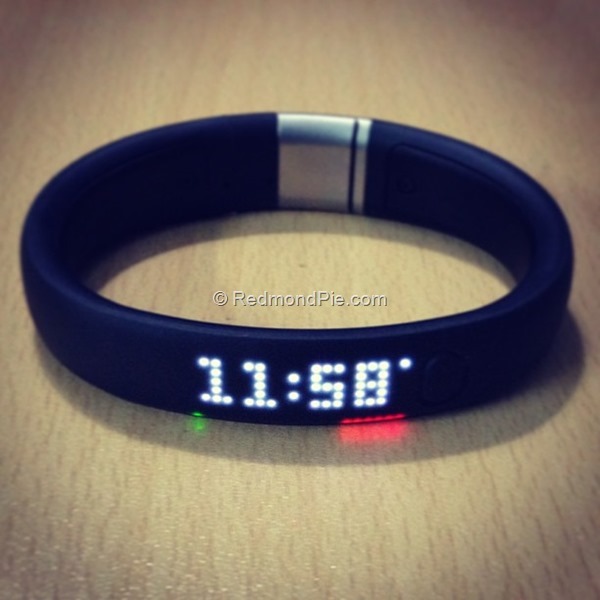 The new story based photo sharing functionality brings an additional level of greatness to Nike’s already refined FuelBand experience. Users now have the ability to bring up a sharing display, attach a photograph, status, location and any friends that you might be with before sharing it to Facebook or Twitter for the world to see. The update brings the FuelBand app to version 1.5 and should be live in all available App Stores around the globe now.